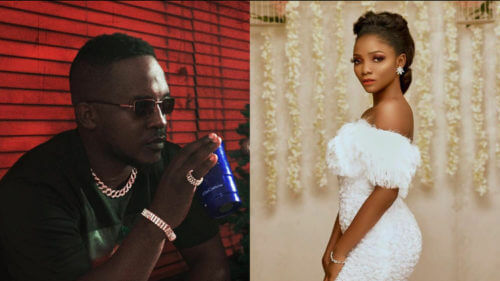 MI Abaga has reacted on the issue surrounding Simi and the criticism of internet fraudsters that is now a major topic in the music industry. 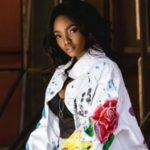 The rapper who is known for one time upholding the works of the yahoo boys has now taken his time to weigh in on the issue surrounding Simi and her yahoo boys comments. 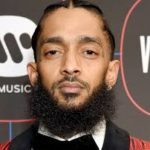 He took to his Instagram page to posit that in as much as internet fraud isn’t a good job to take up, people indulging in it should not be attacked as the situation of the country is what has pushed them to turn to that mode of getting to survive. He wrote; “In the spirit of uplifting our Queens.. @symplysimi I applaud your courage and your fortitude for speaking out on what you believe!!! The truth is that the scourge of internet fraud is hurting us more than it is helping us.. and please don’t misunderstand.. this country is so hard that I judge no man because I am imperfect. 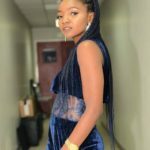 MI’s view is regarding the Live Instagram Video Simi did over the weekend where she condemned internet fraudsters and also told them not to be patrons of her craft. 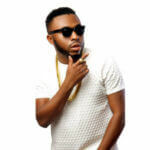 The issue has since been escalated on social media as it has been drawing mixed reactions. 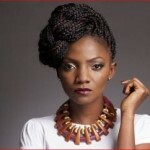 In the spirit of uplifting our Queens.. @symplysimi I applaud your courage and your fortitude for speaking out on what you believe!!! The truth is that the scourge of internet fraud is hurting us more than it is helping us.. and please don’t misunderstand.. this country is so hard that I judge no man because I am imperfect. But we must not attack those that remind us of what we should be.. that energy is for us to vote.. us to speak out against our elected officials.. and for us to do a better job at lifting all young Nigerians so that they never have to turn away from righteousness to provide food to eat. We may be forced to eat with dirty hands.. but it doesn’t mean we should piss in clean water ? ?